Lights are an integral part of Christmas, and are used across the world to decorate the Christmas tree. Particularly, in the United States, fairy lights are hung everywhere, often adorning entire houses and public venues, like shopping malls, hotels and so on. According to a new study, the amount of electricity consumed by these tiny lights, during Christmas in the US, is significantly more than the annual power usage of certain developing countries. Calculations by the Center for Global Development shows that the American Christmas lights use up nearly 6.63 billion kWh of electricity every year, which is more than the total power consumption of entire nations. For instance, the national electricity usage of El Salvador reaches a maximum of 5.35 billion kWh, in a year. Ethiopia consumes around 5.30 billion kWh, while Tanzania’s annual power usage is only 4.81 billion kWh. 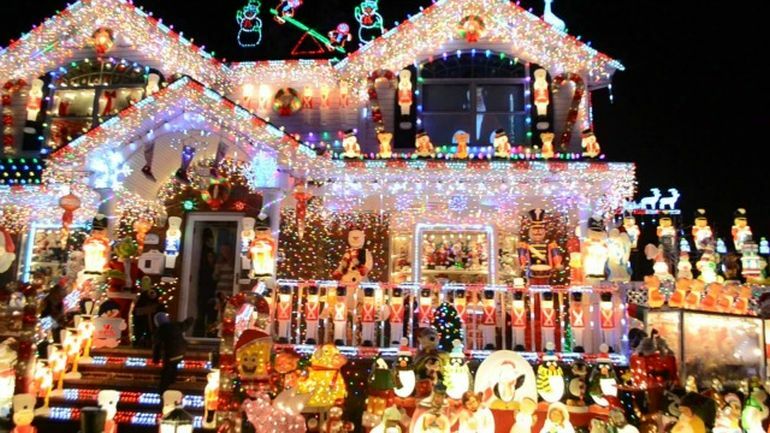 The 6.63 billion kWh electricity that Americans spend on holiday lights accounts for just 0.2-percent of the country’s net energy consumption in a year. This, as Phys.org notes, is enough to power only around 14 million refrigerators. For the study, researchers Priscilla Agyapong and Todd Moss amassed data from a 2008 Department of Energy (DOE) Report and also the World Bank archives.